With a focal length of 12mm, this is the widest lens in the Cooke S4i lens series. 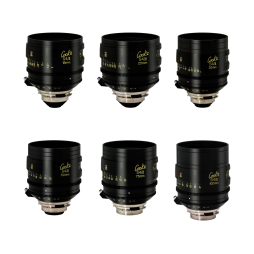 Like all Cooke S4i primes, the 12mm is colour balanced to be compatible with Cooke 5/i, miniS4/i and Anamorphic/i lenses. It also maintains the T2 maximum aperture which is standard across the S4i lens range. 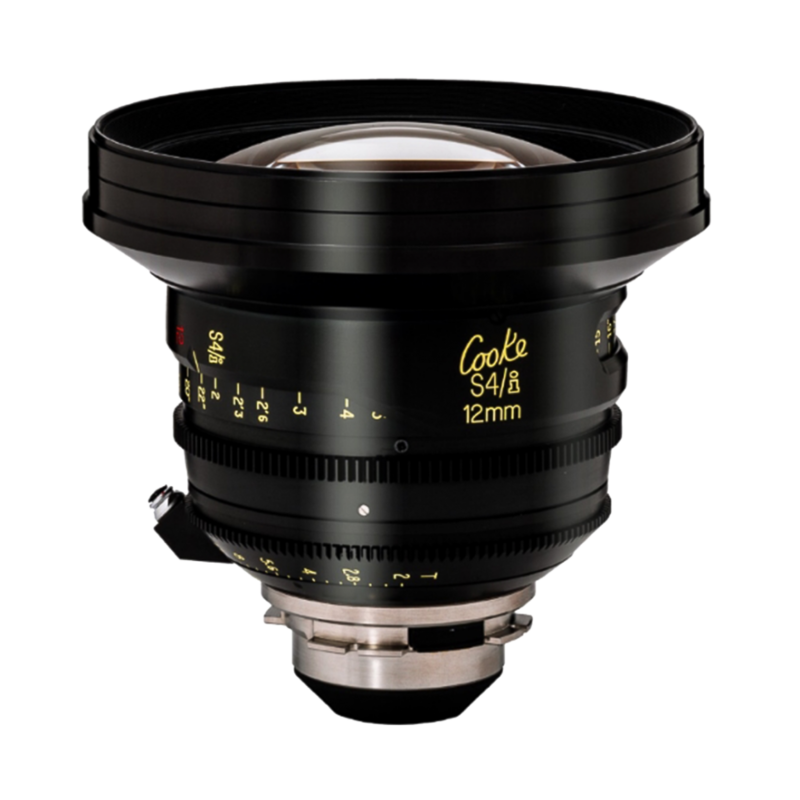 The Cooke 12mm S4i has a 156mm front diameter and is supplied with a two-stage 6×6 clamp-on mattebox. Make the most of your next production by using the RED Epic-W’s 8K Helium sensor for bigger, better pictures. 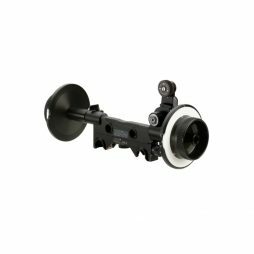 The additional resolution is particularly useful when shooting plates for use in 360/VR projects, or for use in productions where image manipulation is key. Our Epic-W packages come with a wide selection of accessories, batteries and media so you’re able to shoot just as easily in the field as in the studio. 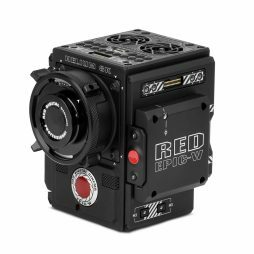 In addition to RED’s native REDCODE RAW, the Epic-W is capable of generating simultaneous 4K Apple ProRes or Avid DNxHR/HD proxies, streamlining the post-production process and giving you the ability to ingest footage for editing far quicker than with previous RED cameras. Get in touch to book a test in-house with our technical and post-production team. Used to reduce the amount of light that falls upon the sensor, allowing you more control over depth of field through the lens. 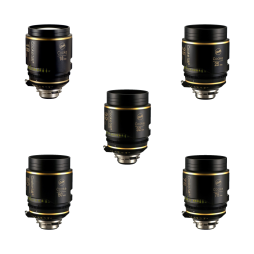 This filter set is also available in 4×4″ & PV/5.65×4″ sizes. Available as part of a full set of L-Series lenses or on their own, the Canon L-Series lenses are as flexible as self-shooting glass gets. 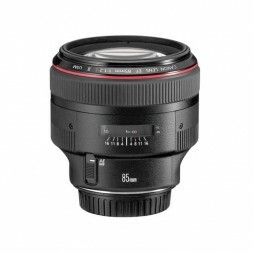 This lens is fully colour matched with other focal lengths in the L-Series and benefits from Canon’s excellent auto-focus motors and electronic iris control. 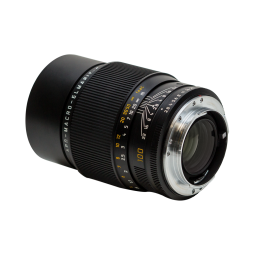 Regarded as one of the finest 100mm macro lenses ever produced, the Leica Macro-Elmarit-R is an excellent choice for extreme close-up cinematography and photography. Fully colour-matched with our other Leica-R Series of lenses, this is a great additional to the R-Series Cine set, especially for flattering beauty and fashion projects. 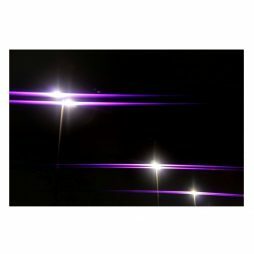 A 2mm, PV-sized violet streak filter used to create an anamorphic style flare when using spherical lenses.